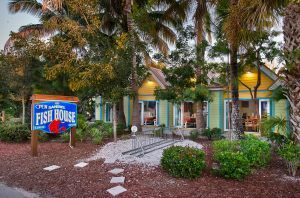 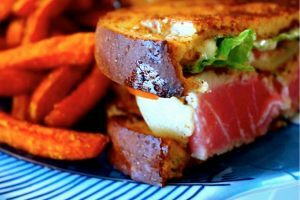 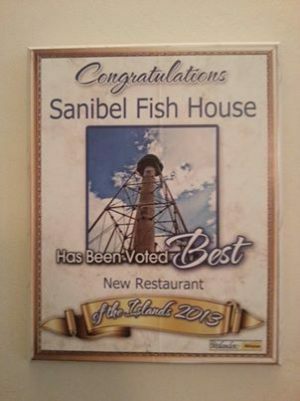 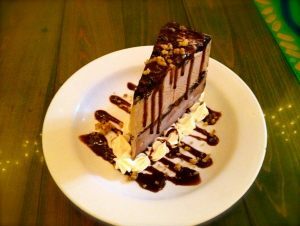 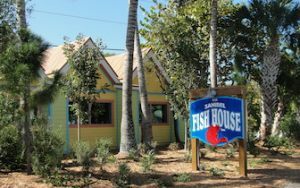 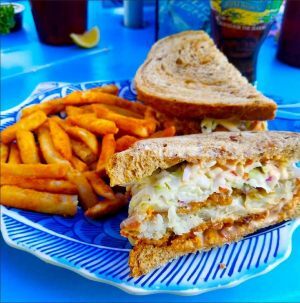 Winner of the 2015 Taste of the Island Award for Best Seafood, 2017 Taste of the Island Award for Best Appetizer, and 2016 & 2017 Award for the Best Happy Hour, The Sanibel Fish House Restaurant is known for serving the freshest seafood and friendly service. 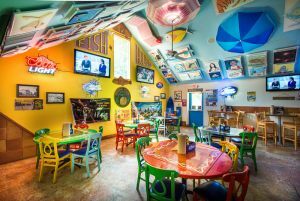 We offer a casual dining room environment that's great for the entire family. 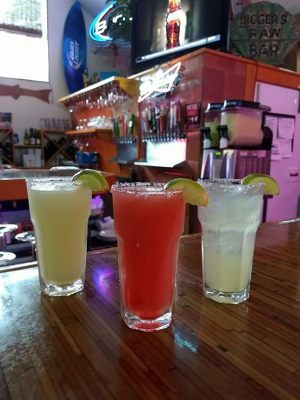 Our lounge offers signature cocktails, craft beer and happy hour specials. 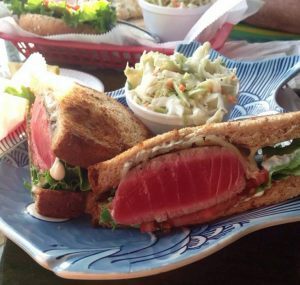 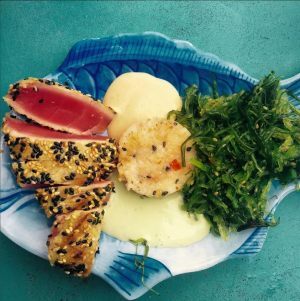 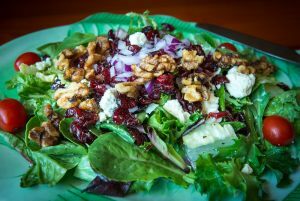 We look forward to providing you the best dining experience on the island. 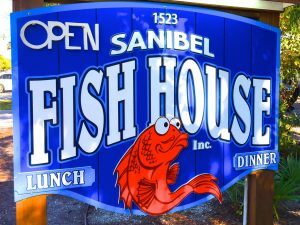 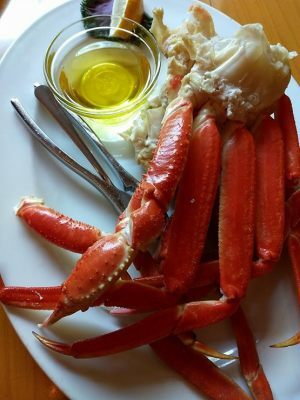 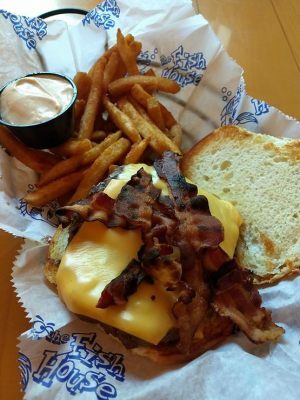 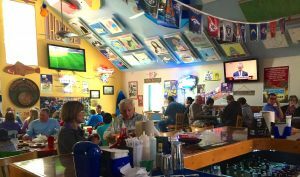 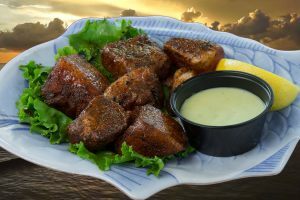 For over 23 years we have brought you the freshest seafood, great drinks and a fun, casual atmosphere in Sanibel and Bonita Springs.